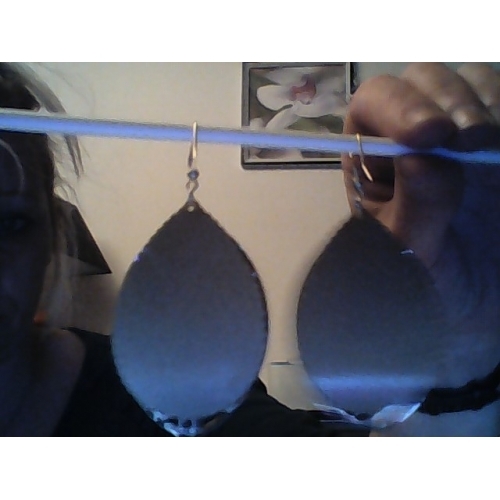 Beautiful earrings in shape and design. They look absolutely amazing! 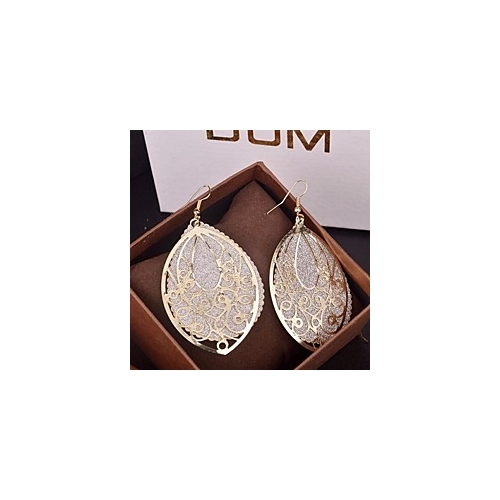 Beautiful earrings in shape and design. They look absolutely amazing! Dear dana, thank you for shopping here and sharing your real photo with us! We are glad you are satisfied with the item. 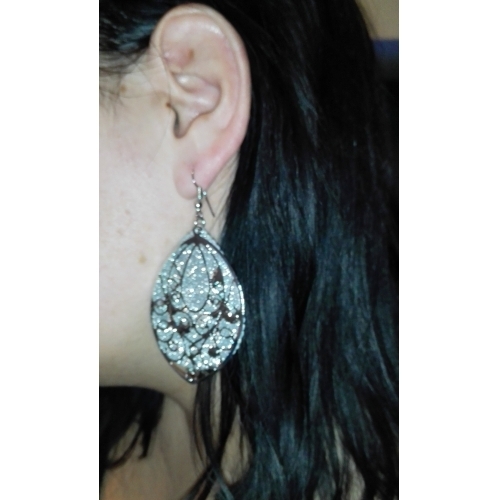 Yes, the earrings are very beautiful in shape and design. And the price on our website is always unbeatable. Nice choice! It will be very delightful and thankful, if you can share your pleasant shopping experience with your friends. Have a nice day! Dear dana, thank you for shopping here and sharing your real photo with us! We are glad you are satisfied with the item. 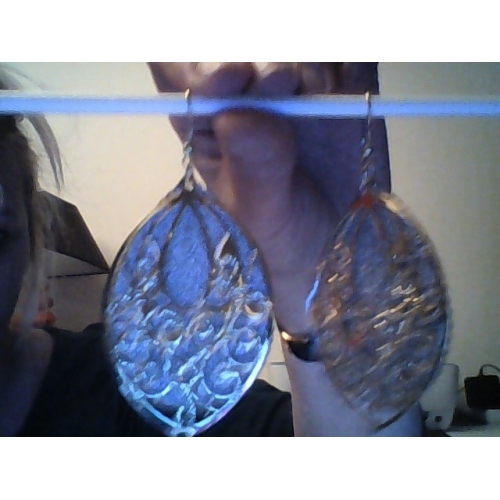 Yes, the earrings are very beautiful in shape and design. And the price on our website is always unbeatable. Nice choice! It will be very delightful and thankful, if you can share your pleasant shopping experience with your friends. Have a nice day! je suis très constante de ma commende il sont super belle livre a temps rien na dire je recommande se site. je repasse commende de suite j adore. Merci beaucoup de partager votre photo sur notre site. Jespère que vous pourrez partager votre précieuse expérience avec vos amis. Japprécierais vraiment cela de votre part. Nous sommes heureux de voir que vous aimez cet article. Bonne journée. Λαμπερα και ελαφρια. Very nice! Λαμπερα και ελαφρια. Very nice!